Women's skimo project is a project of several films to inspire, dream, open minds on the practice of women's sport through ski touring and by meeting these women who dared despite the physical and mental difficulties, their cultures and the preconceived ideas of today's society, assert themselves, give meaning to their lives by making their passions live. women. 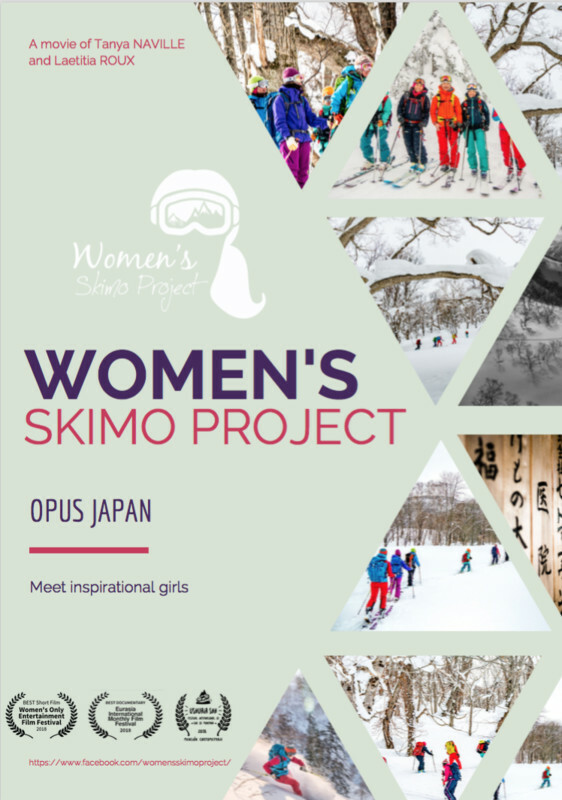 During this Japanese opus we meet five Japanese women skiers: three high mountain guides (Michiko AOKI, Yasuko KIKUCHI, Yuka ABE) a ski cross champion (Noriko FUKUSHIMA) and a competitor in ski mountaineering and trail ( Yukari NISHIDA). 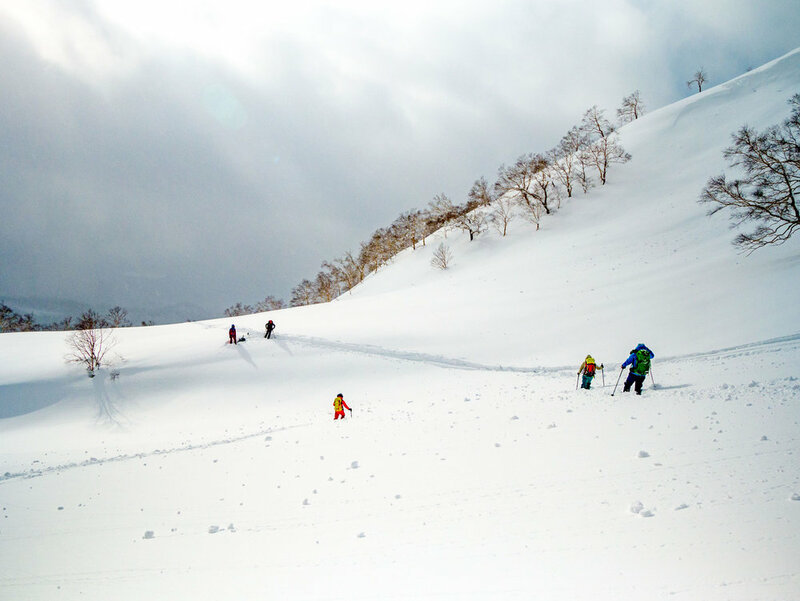 These five women tell us about being a woman in Japan and their place in the mountains and on skis. 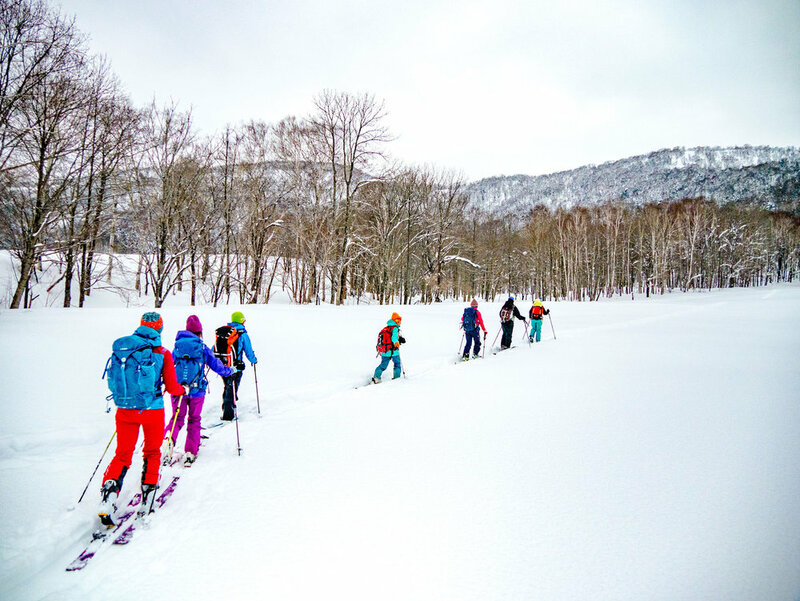 These inspiring women share their experiences with other women to encourage them to practice mountain skiing as well. I started to do documentary because I feel important to promote women in outdoor sport, and if you want promote this you need to show how that is possible. 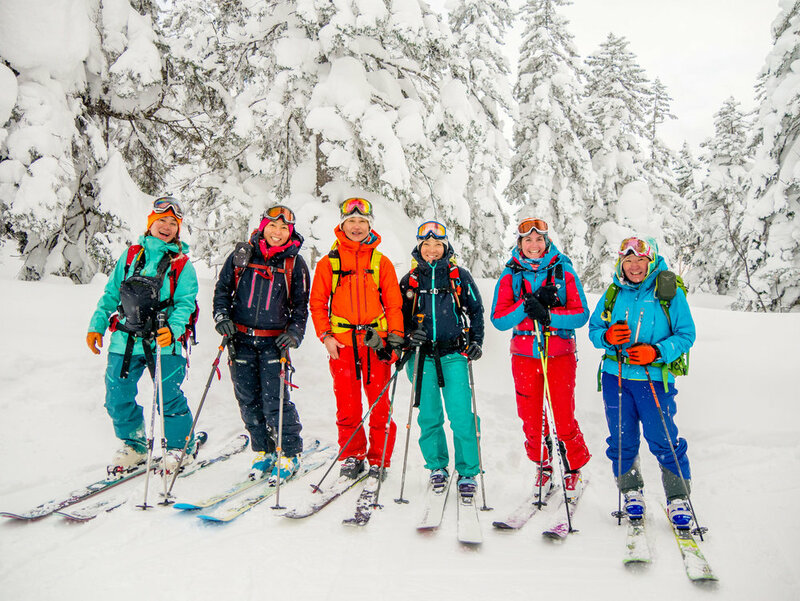 My short documentary is about inspiring women who find their ways through sport in mountain. In nature and wilderness, be a woman or a man is the same, it’s could help to change society to thinks about these women who make their own tracks on snow and reach summits. I come more from the outdoor’s sport side. I am volunteer in the French alpine club as coordinator of 2 alpinism women’s groups, and I have the federal diploma for alpinism. I try to promote women in outdoor sport thank to formation and now thanks to movie. 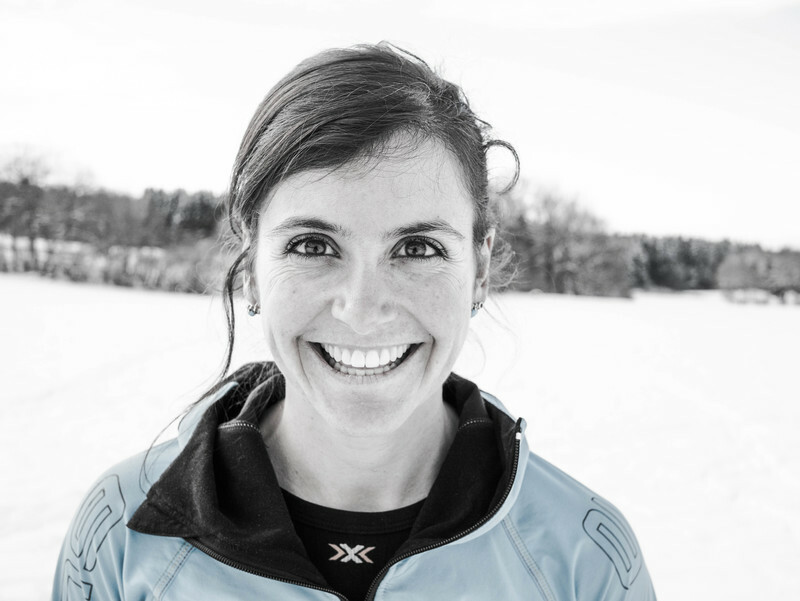 I am founder and blogger at www.pasquedescollants.com and film director of Women’s skimo project movie.